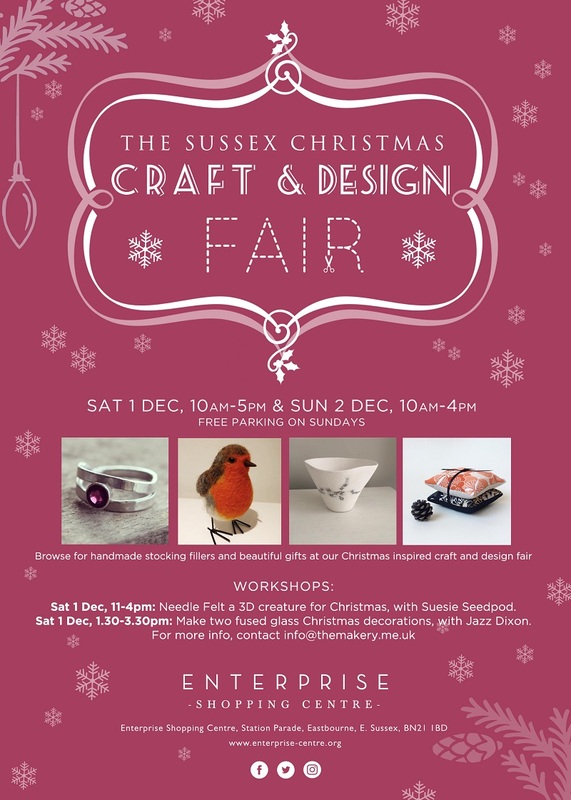 Browse for handmade stocking fillers and beautiful gifts at our Christmas craft and design fair. Ceramics, textiles, pottery, glasswork, contemporary jewellery, artwork, interior & home accessories and more! Open: Sat 1st Dec, 10-5pm & Sun 2nd, 10-4pm.